Ranveer Singh’s Evil Look from Padmavati is taking our breath away! Home Lifestyle Ranveer Singh’s Evil Look from Padmavati is taking our breath away! Ranveer Singh exudes Fierce, Lust, Menace & Brutality in the recent posters of Padmavati. 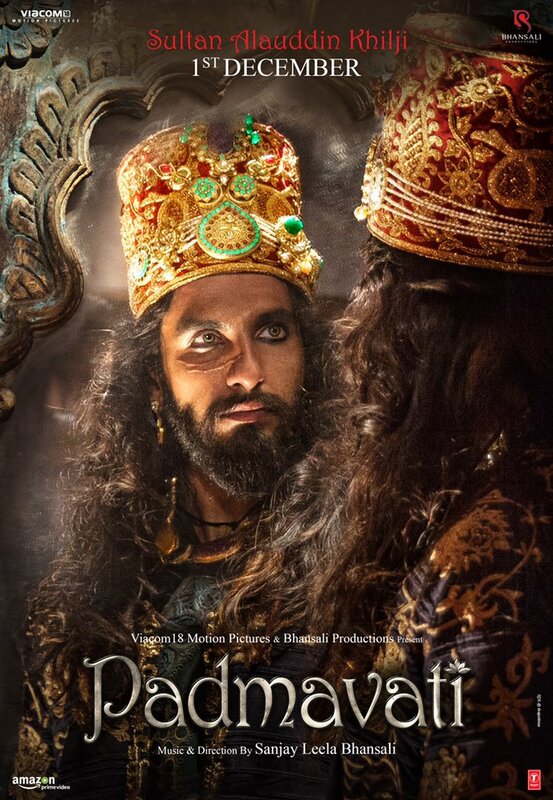 His densely kholed malevolent Eyes, perfectly matched with long manes, is enough to convey par excellence work on his makeup that has been aced with Ranveer Singh’s fierce expression. 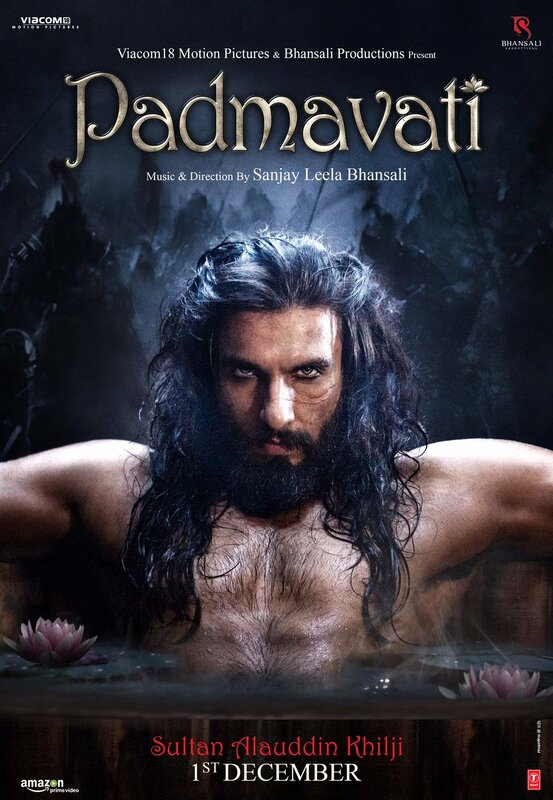 Featured as Sultan Alauddin Khilji in Sanjay Leela Bhansali’s most awaited Padmavati, Ranveer looks truly ready to slay in Grey shade this time. 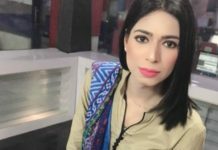 Since the pictures are shared on social media it spread like fire and he is the trending hot topic of the day on Twitter or Insta feeds. We have seen and praised him for Iconic Heroic roles but this time he is all set to thrill us in a revamped Grey Shade or rather Black (I should say!). Sanjay Leela Bhansali has widened his board with bringing Shahid Kapoor on board along with his favorite duet, Ranveer-Deepika. Endowed with all leading star cast and directed by Sanjay Leela Bhansali – Padmavati has already generating a lot of hype that has been tossed by the release of Deepika Padukone look few days back. 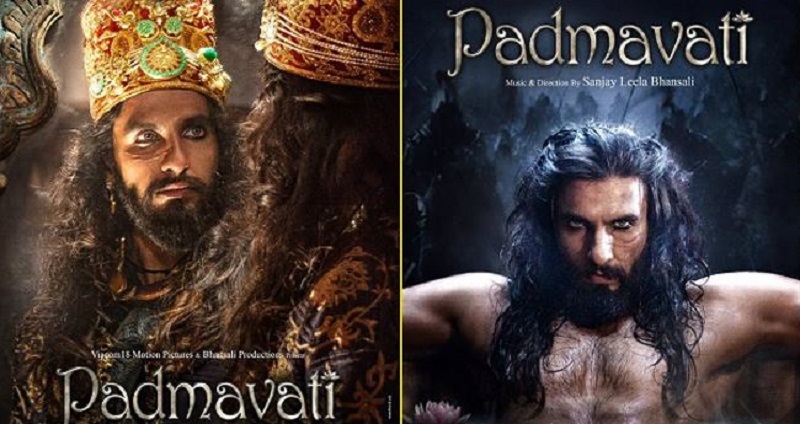 After Deepika Padukone’s poster for the film released online to much frenzy, the makers have again created a buzz with the release of Padmavati poster featuring the Ranveer Singh and shahid Kapoor as Maharwal Ratan Singh. 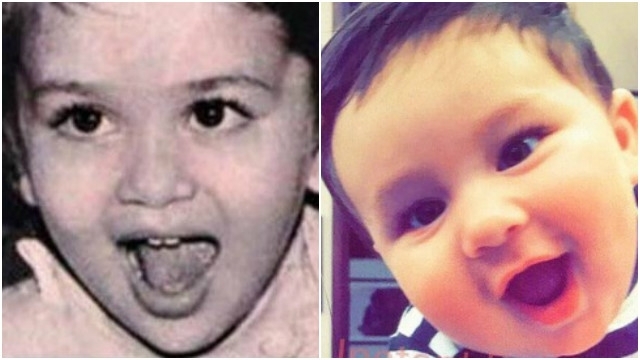 While Shahid Kapoor adorns true Royalty with outgrown locks and royal facial hairs. Shahid with a red tilak featured in knightly armour rugged with a backdrop of war. 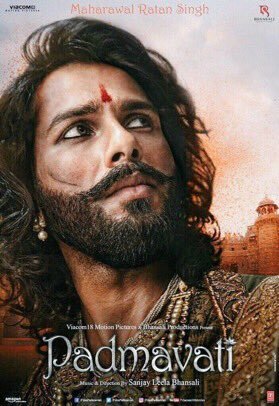 Hw will be playing as Maharwal Ratan Singh- Husband of Padmavati. 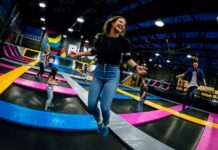 Hop Hop Hurray, Let’s Play At A Trampoline Parks !